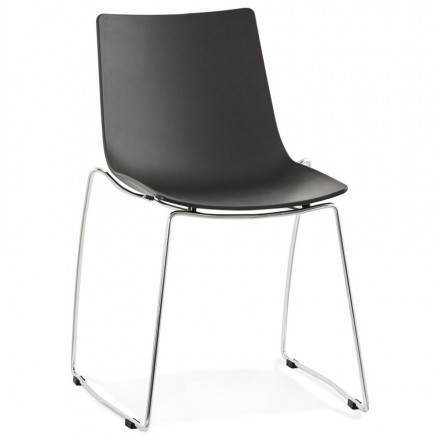 The black chair Naples modern design is very resistant thanks to its polypropylene seat and metal legs. 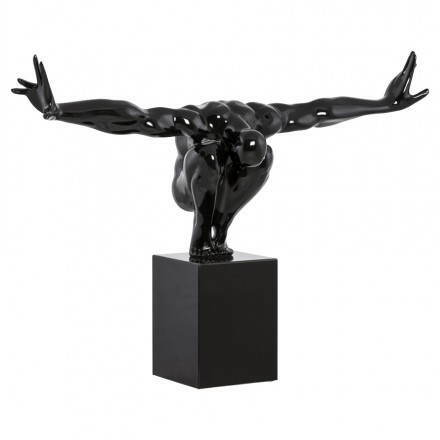 This ROMEO statue in lacquered fiberglass give your interior sports paces. Easy to place, it will bring a touch to your decor. 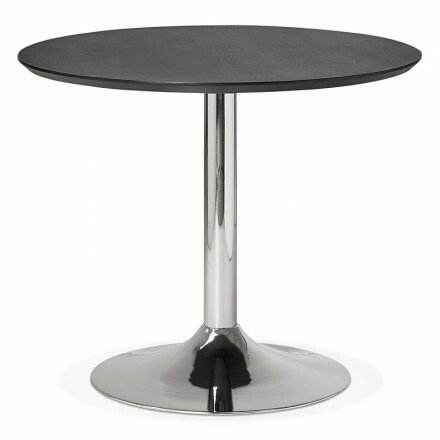 This design table MAUD welcomes you to during your working hours or during friendly meals. 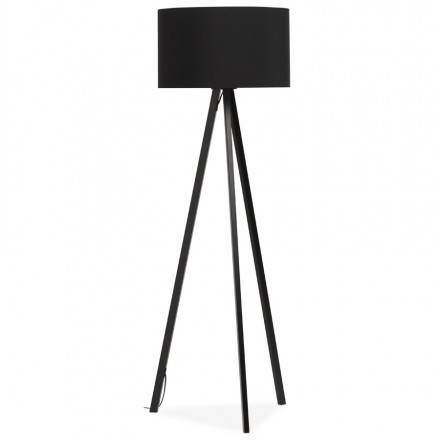 It offers a real strength thanks to its black 25 mm MDF board and his foot in chromed metal Tulip shape.